But, have you thought about heading to the river? And, not just a lazy river to fish and float, but have you thought about river rapids, rafting, and kayaking? Most of us, if we do think about this, make plans to head to the mountains hours to the north in Tennessee or North Carolina. But, there are other options and Columbus has one of the best set ups around! With the world’s longest urban whitewater course, Columbus has everything you need for an amazing weekend of rafting, kayaking, and enjoying the water in a whole new way. Check out our myriad of options for river fun, as well as zip lining, biking, and other great outdoor adventures. Then, walk a block or two to a whole host of restaurants, coffee shops, ice cream parlors, music clubs, and other urban amenities as you explore Uptown Columbus. 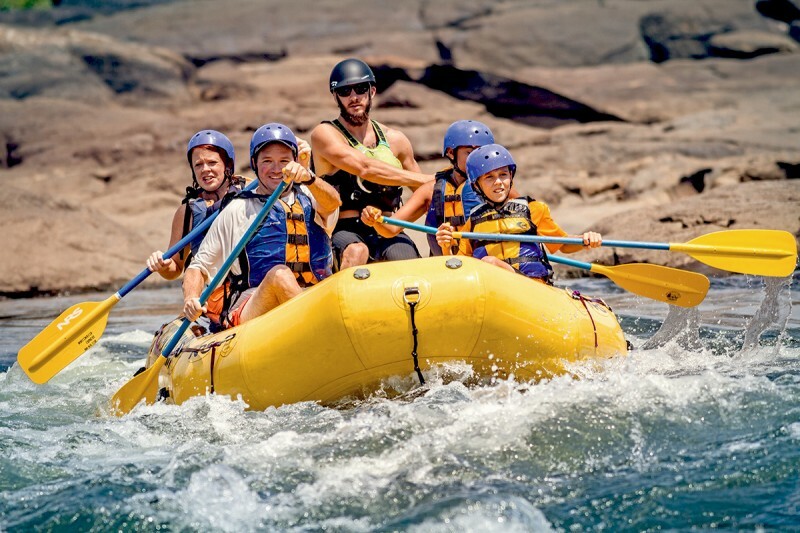 Where else can you have fun, thrilling whitewater adventures in the midst of a bustling city full of restaurants, hotels, world-class museums, and nightlife? As the summer continues and you think about new things to do, consider spending a weekend in Columbus. Come and dive in the river - and into a weekend of fun and adventure, as well!